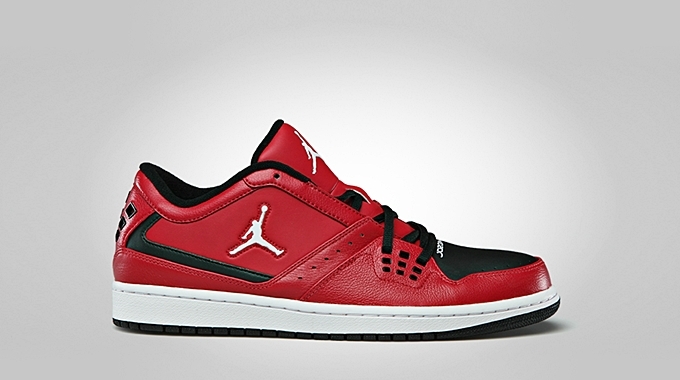 The Air Jordan 1 will be released in several variants this month like the new edition of the Jordan 1 Flight Low. Boasting superb comfort and style, this low top kick will be released in Gym Red/White – Black colorway, which looks very impressive. This silhouette is made up with leather and synthetic upper with an airbag in the midsole. If you are looking for a new kick for your Holiday Season 2012 attire then put this shoe on top of your priorities. Get your own pair for just $90.